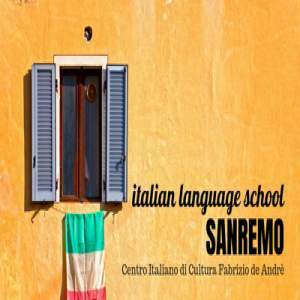 ORBITlINGUA organizes Italian Courses for schools 'groups on request of schools, teachers and agencies. Have a look at our facebook page. Click I like, choose one of our courses and enrol. We will grant you a 10% discount. The offer is valid for enrolments within December 1st. Please visit our FB page! Special Program in November and December. One week in Todi: italian course in the morning, guided excursions in the afternoon in the umbrian olive oil's world and cooking classes. 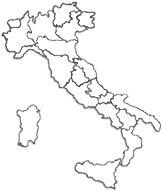 Let's Taste Umbria! !